Max Gail will debut in the recast role on General Hospital as Sonny Corinthos’ (Maurice Benard) estranged father Mike Corbin on Feb. 5. Soaps.com readers will likely recognize the actor for his role on Barney Miller in which he played Detective Stan “Wojo” Wojciehowicz from 1975 until 1982. TVLine reports that the role will be part of a major storyline arc. The part was previously played by Ron Hale from 1995 until 2010. Mike Corbin abandoned Sonny as a child, for which Sonny resented him for years. He had no contact with his father until he was an adult and Mike returned to Port Charles. Luke Spencer hired Mike to work at his blues club not knowing he was Sonny’s long-lost father. Sonny later learned he had a half-sister, Courtney, who was told by her mother that her father had died. The truth was her mother kicked him out for gambling all their money away. Mike later took a job as manager at Kelly’s and tried to reconnect with his children but continued to have trouble with gambling. Sonny often found himself paying off his father’s debts and bailing him out of trouble. After a run-in with the Russian mob nearly left him dead, Mike left Port Charles in 2010 to check into rehab for his gambling addiction. General Hospital spoilers indicate that Sonny will receive an emotional call that brings up the past by the end of the week and that a family matter will shake up the extended Corinthos family. 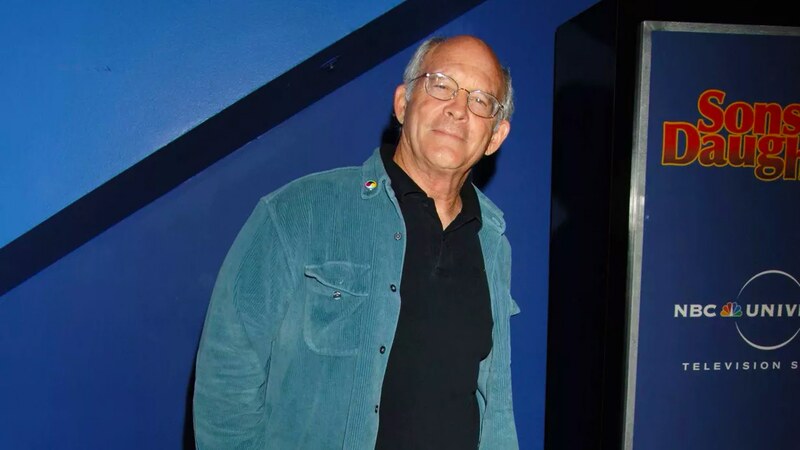 In addition to his role on Barney Miller, Max Gail is also known for the television series Whiz Kids, about a group of young computer hackers, and the film D.C. Cab, about a dysfunctional cab company that Gail played the owner of. He played the role of Merle on Days of our Lives in 2007 and has recently appeared on episodes of Hawaii Five-0 and Scorpion. Gail also runs his own production company, Full Circle, which has produced documentaries on topics such as Agent Orange, Native Americans and nuclear issues.